Latex axrylic marking paints are designed to meet demand- ing performance standards of professional contractors as well as state and local government spec. contracts. Latex bene ts include: high-build properties, cleanup with water, low VOC’s, Best for applications over fresh sealcoat when dry-time is not important. Heavy-duty Alkyd based Marking Paints are high-viscosity, high-build paints designed for striping of concrete, curbs, restriping existing lines, warehouse aisles, and more. Made with real rubber for superior lm builds and wear resistance. Best for re-striping lines, crosswalks, airports, roads, centerlines heavy traf c areas, and expecially concrete. Heavy-duty, high-viscosity coating for striping concrete, old asphalt and re-striping. Similar to Chlorinated without the added rubber. Water-based formula for easy clean-up with miold soap and water. 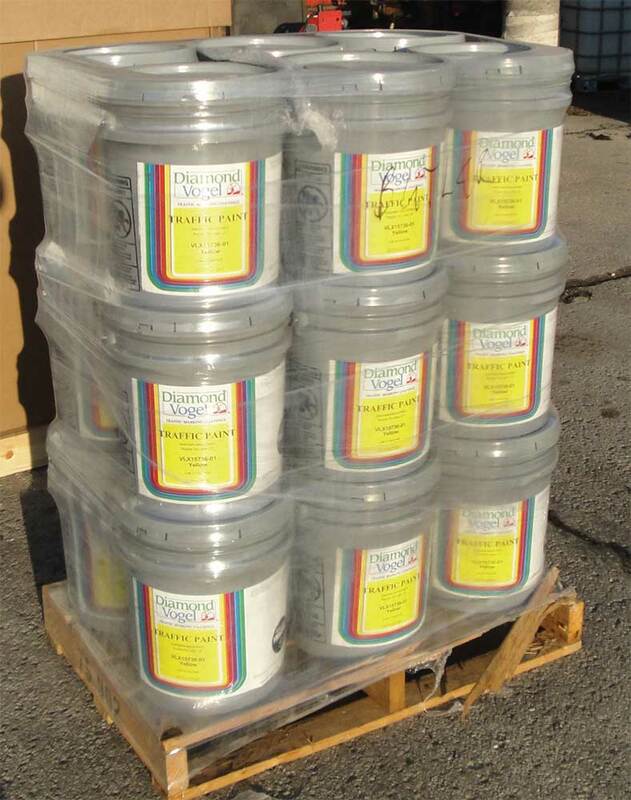 Acrylic marking paint is best for freshly seal-coated surfaces and new or old asphalt. 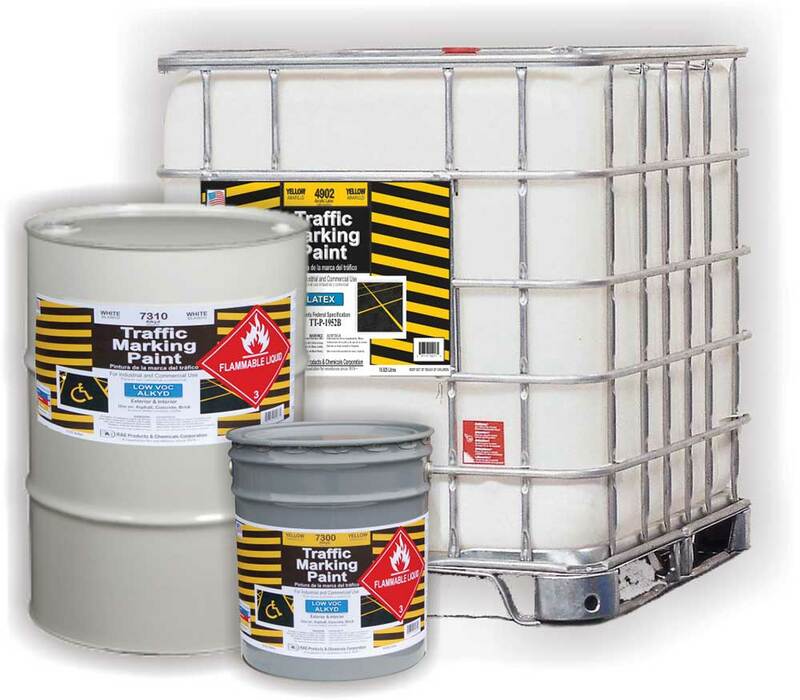 For use with alkyd and chlorinated-based traffic & zone marking paints.